Presenting a Welding Service business that for over 37 years as specialized in the management of high profile projects involving structural steel, alloy metals and mechanical systems. Welding Services can be fully mobilized to provide on-site project management and general construction services, including pre-fabrication of the components. 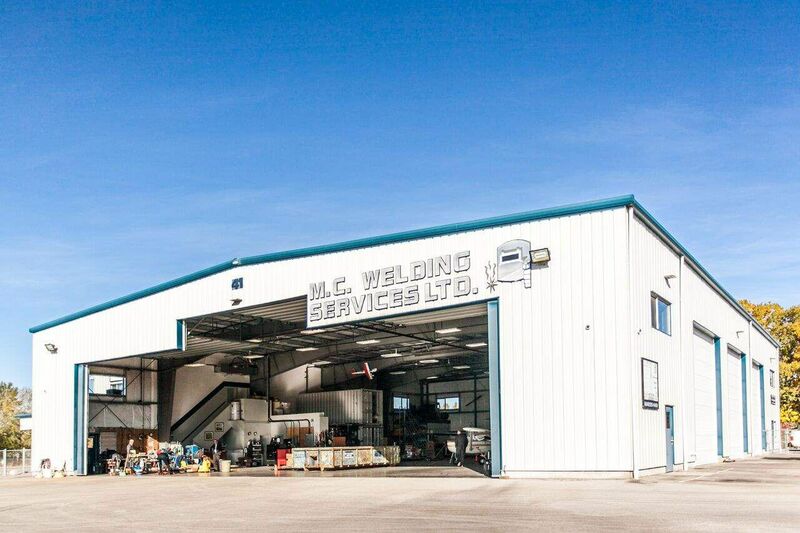 Welding Services business is a very unique organization, with numerous qualifications, certifications and accreditations; their completed project list is extensive with a very desirable and hard to attain impressive client list. 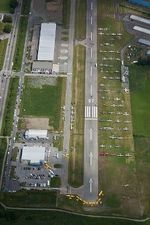 Business is being listed in conjunction with an airline company both housed in a fabulous state-of-the-art hangar facility C8015291. Seller very motivated to sell as a package all three components of this fantastic opportunity!